"I have had the pleasure to see both Dr. Tehrani and Dr. Yi. I recommend this practice." 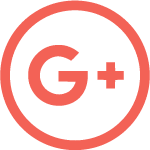 "Dr. Tehrani was a pleasure to see. She is always full of smiles and puts you at ease." "Punctual, friendly staff, quality but speedy appointment. Great option!" "Dr. Tehrani is awesome!! Very skilled and gentle when helping me!" 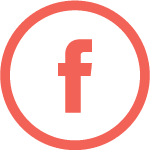 "Dr. Tehrani is...an excellent dentist. I recommend her highly." "Dr. Yi has treated me for many years now...definitely the best dentists in town!!" "If I could give more stars I would! Dr. Yi is the best." 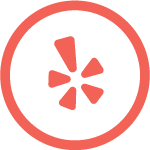 "Dr. Yi is an amazing dentist who made my root canal a painless experience." At Aura Dentistry, Dr. Chang Yi and Dr. Negar Tehrani care about your individual oral health needs. 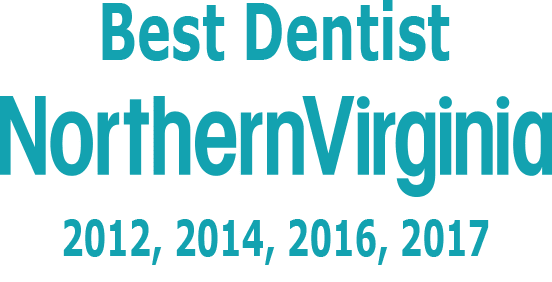 They provide routine care and solutions for a variety of dental needs for men, women, and children who live in McLean, Virginia, and the surrounding areas. 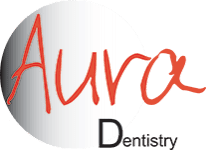 The team at Aura Dentistry wants to help you get the smile you desire. 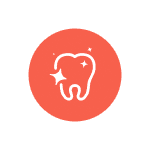 With a commitment to excellence delivered in a relaxing environment, you can forget about any hesitation you may have about getting dental work performed. Dr. Yi, an expert dentist, and Dr. Negar, an experienced prosthodontist, commit to providing you with the highest quality dental care possible. Aura Dentistry doctors and staff emphasize prevention, providing X-rays, professional cleanings, and fluoride treatments to help you keep your mouth healthy and your teeth in top condition. 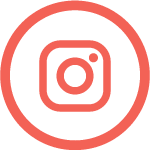 Dr. Yi and Dr. Tehrani also offer cosmetic procedures, such as whitening, veneers, and straightening, so you have a smile you’re proud to flash. They also provide expertise in restorative treatments, from root canals to complete dentures. Setting up your visit is easy. Just call the office or click the “request an appointment” button. 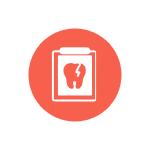 We provide x-rays, cleaning, fluoride treatments and more to keep your mouth healthy and your teeth in top condition. Enjoy beautiful teeth with our cosmetic treatments like whitening, straightening, Veneers, and many more. Restore your smile thanks to our expertise in restorative treatments, from root canals to complete dentures. Aura Dentistry accepts most insurance plans. If you do not see your insurance carrier please call our office to verify your benefits. We will process your insurance and take the assignment of benefit. Patients pay their estimated balance at the time of their visit. No Dental Insurance? We believe high-quality dental care should be available to everyone. Our Smile Club is specifically designed for patients who do not have dental insurance and is available for a low annual fee. The Best Accessory You Can Wear Is Your Smile! Does candy cause cavities in teeth? True or false … do candies cause teeth to rot? 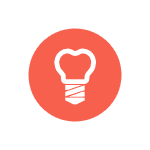 This week in our blog, we wanted to talk about what makes us feel like we are doing our job for our patients. "I've been going here for years and always had a great experience. Everybody is always really friendly and helpful." "If I could give more stars I would! Dr. Yi is the best - friendly and caring while at the same time an excellent dentist." "Great office!! Helpful and courteous staff that listens to all your concerns about your teeth. This is as good as it gets." "I am so blown away by how amazing this practice is. Dr. Yi is an amazing dentist who made my root canal a painless experience."